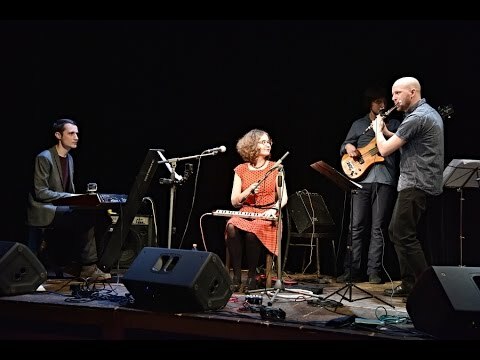 Fanfán Tulipán artificially links classical jazz instrumentation, fresh ideas and players´ virtuosity with unusual instruments such as Hammond melodica, Estonian cittern called kannel, xylophone or playbox. 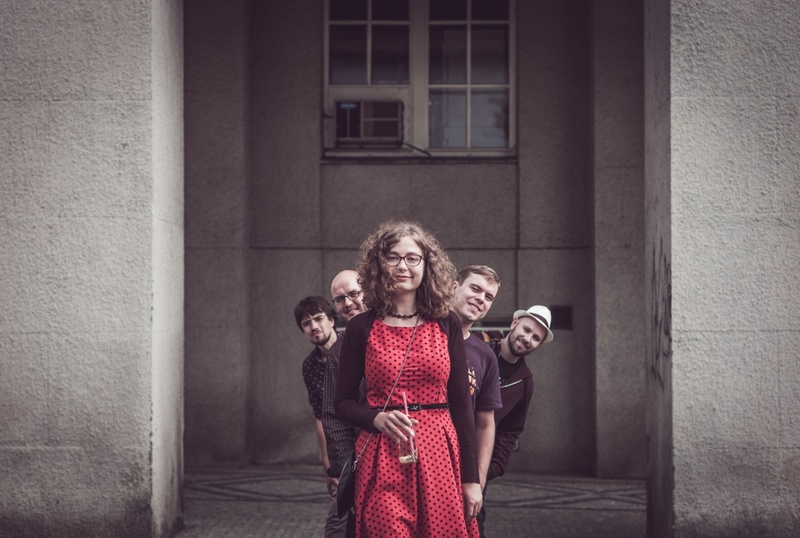 Fanfán Tulipán won the Prague Metropolitan University Award and the Czech round of the Jazz Prix International Competition. Their debut album is called Polyorama and they just have released new EP Vulpea Lunatică, which is free to download on Bandcamp. 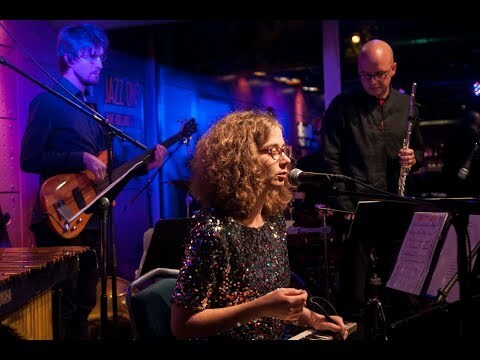 The band members are composer and melodica player Eliška Svobodová, flute player Štěpán Zbytovský, pianist Petr Svoboda, bassist Pavel Husa and drummer Šimon Hajdovský (p; fl; voc; b; dr). Admission seating CZK 200, standing CZK 150.